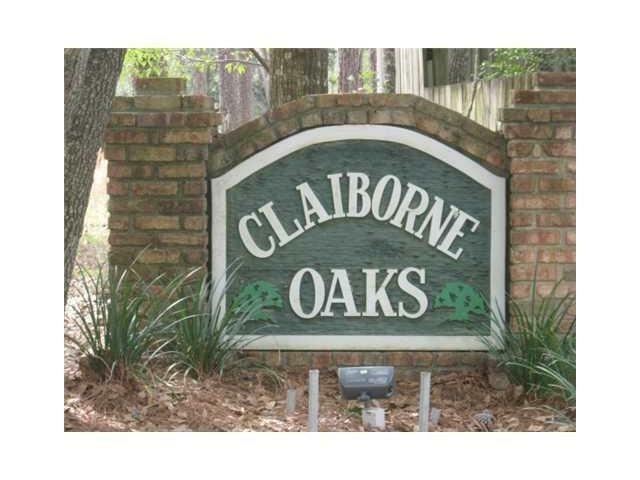 Gated community filled with spectacular oak trees and winding roads. All lots are over 2 acres and there is a 4,000sf minimum. Build your dream home today!